Our trips are some of the most unique and unusual that are available in the North East, gorge walking and white water tubing are very popular. 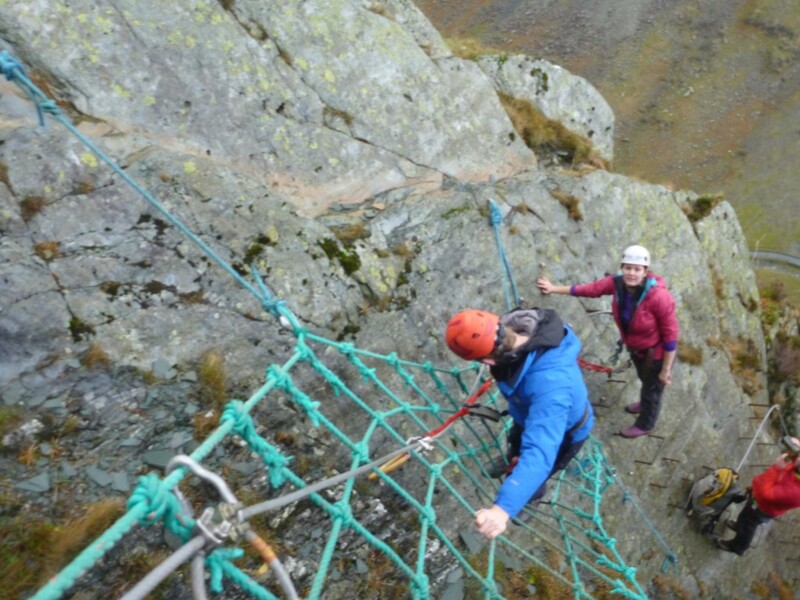 Slightly further afield in the Lake District we have canyoning and via ferrata, both excellent activities and with transport free and included in the price it doesn’t really matter. Christmas gift vouchers are printed on full gloss card and look great.